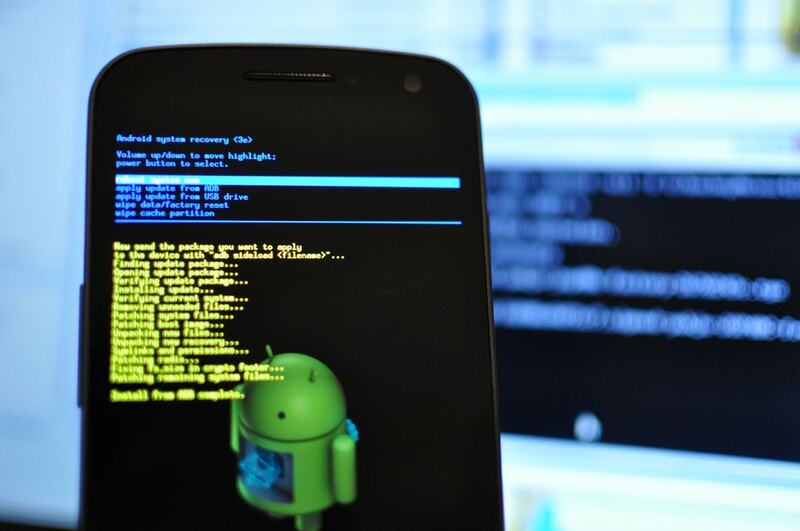 ADB short for Android Device Bridge is a command line utility provided by Google which allows a user to control their phone right from their computer using a USB. From simple tasks like copying files to installing apps you also use the ADB to perform more complex tasks like unlocking your phone’s bootloader and installing a custom ROM. All these tasks can be performed once you have connected your Android device to ADB USB driver interface. Enable the developer option and USB debugging on your android phone. Install the Android ADB & Fastboot drivers on your Mac/Windows computer. Step 1: Connect the phone to your computer using a USB cable. 2: Once connected, the phone will notify you with a message “USB debugging connected”. 3: Now open the terminal or the command line depending upon your computer’s Operating System. Remember to open the command line in windows in administrator mode only. 4: Once the terminal/command line opens up type “adb devices” and hit enter. 5: You will see a “list of devices” message with your android phone’s id below it. You will also see your phone’s id being labeled as “unauthorized”. 6: Next type in an ADB command like “adb push abc” and press enter. 7: On your phone, you will see a pop-up asking you to allow or decline USB debugging. Tick the “always allow from this computer” and click on “OK”. 8: Congrats! Now you have successfully added the computer to the signature list. 9: Now go back to your computer and open the terminal/command line. In the terminal/command line type “adb devices” and hit enter. 10: As you can see unlike previously where it was showing “unauthorized” next to the phone’s id, now it shows “device”. 11: Yay! You can now use your computer to control your phone and perform all ADB operations. I hope the above information on connecting your Android device to ADB USB Driver Interface, was helpful.